Milan is a city full of history to be discovered. There are many museums and collections to discover. MilanoCard, as well as include all Milan public trasport and discounts or gratuities in the city’s main attractions, is the Milan museums pass for tourists visiting the city. Thanks to this city pass you can have discounts or free access to the main museums in the city. The Bagatti Valsecchi Museum is a historic dwelling. Fausto and Giuseppe Bagatti Valsecchi built a residence inspired to the palaces of the fifteenth century Lombard. The collection features works by Giovanni Bellini, Gentile Bellini, Giampietrino and Lorenzo di Niccolò. Thanks to MilanoCard you can get 33% off on ticket entrance or free access. Click here for more information. The Basilica was founded in IV century. According to tradition, the wagon carrying the relics of the Magi from Constantinople stopped before arriving at the Basilica of Santa Tecla in Milan, so Sant’Eustorgio decided to found a new Basilica. Part of the relics are still preserved in the Basilica. Thanks your Milan museums pass, you can get 33% off on the ticket entrance for Basilica Sant’Eustorgio and Diocesan Museum. For more information click here. Space Armani Silos is a museum dedicated to the collections of the famous designer Giorgio Armani. The exhibition retraces Giorgio Armani’s professional experience through the clothes he designed. Get 30% off with MilanoCard! Click here. 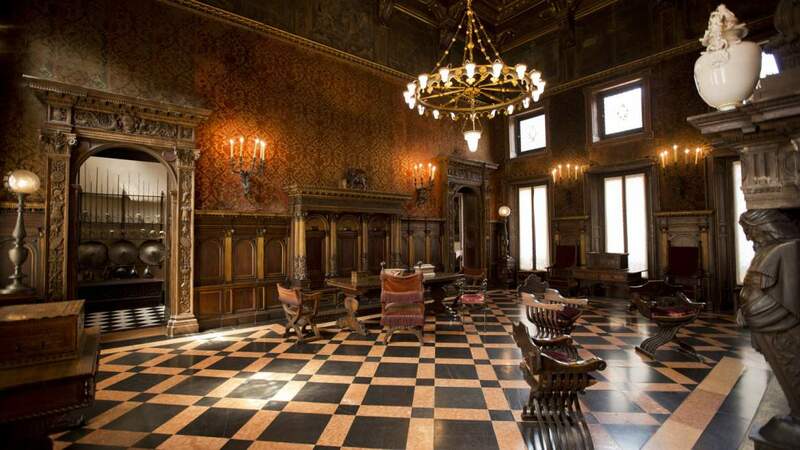 The Poldi Pezzoli Museum is one of the most important museum houses in Milan, located in the city center, a few steps from Piazza Duomo. Among the works of the collection are paintings of famous artists such as Perugino, Mantegna, Pollaiolo, Francesco Hayez, Tiepolo and many others. The Triennale di Milano is an international cultural institution that hosts exhibitions, conferences and events of art, design, architecture, fashion, cinema, communication and society. It has particular attention to exhibitions of architecture and design. Thanks to MilanoCard you can get 20% off. Click here. The Scala Museum of Scala Theatre is a private museum institution located in the Ricordi Casino, near the Teatro alla Scala. The exhibition space hosts a rich collection of costumes, ancient musical instruments and more. 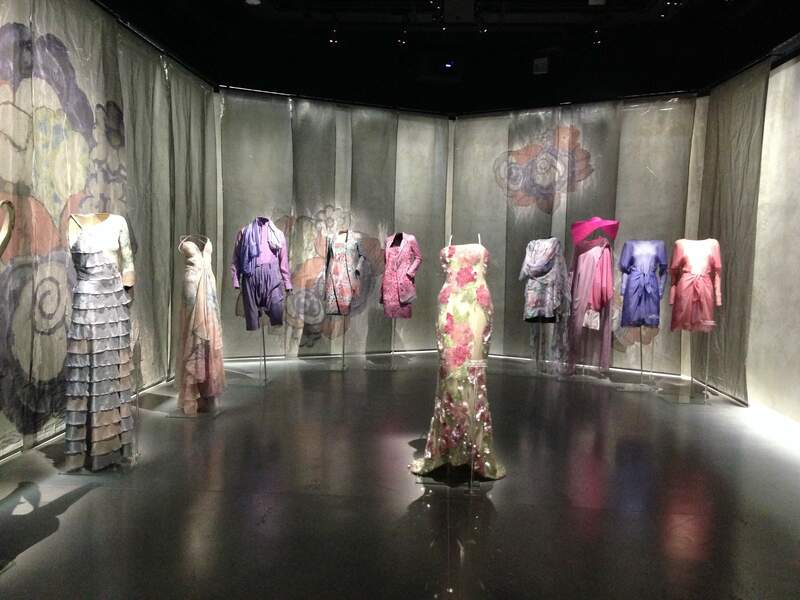 Thanks to your Milan Museum pass, get 30% discount. Click here for more information.